(GREEN) now comprises 53 GM facilities, including all of the company's US and Canadian manufacturing plants. GM GREEN is the longest-running conservation education program by any automaker, impacting 150,000 young people through hands-on learning since its inception in 1989. GM GREEN encourages community engagement by helping youth better understand their impact on local watersheds. It's a collaboration of partners, from the nonprofit Earth Force that manages the program, to local schools and conservation groups in communities in which GM operates. "This program is a model for how the public and private sectors can come together to make a meaningful, lasting impact on the environment and in our communities," said Lisa Bardwell, Earth Force President & CEO. "Through GM GREEN, we are investing in two of our most precious resources - our children and watersheds." 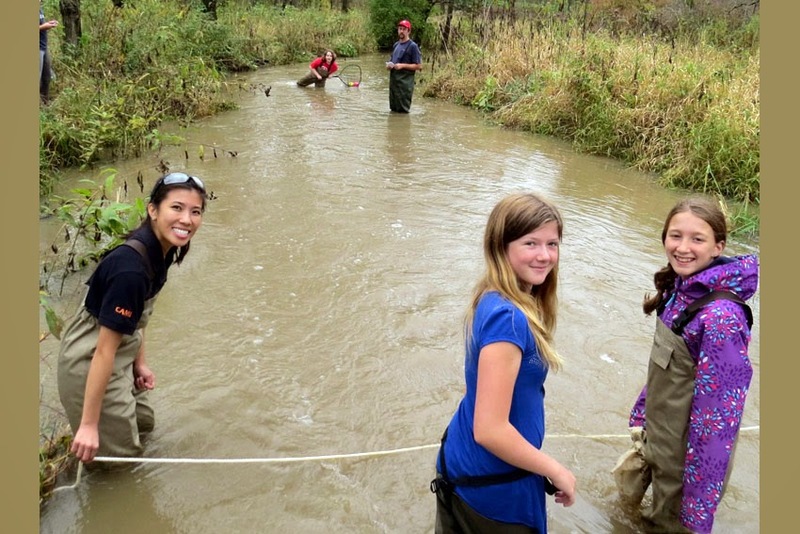 Through GM GREEN, employees mentor approximately 10,000 students each year in water monitoring events, classroom visits and student-driven watershed improvement projects. Students retrieve, test and analyze water samples, then channel findings into a sustainable action plan addressing water quality issues locally. "Our commitment to the environment isn't just about reducing the impact of our operations; it's about getting the next generation of leaders excited about how they can help preserve natural resources and be a positive force in their community," said Cathy Clegg, VP, GM North America Manufacturing. "We work hard to serve and improve the communities in which we live and work around the world."